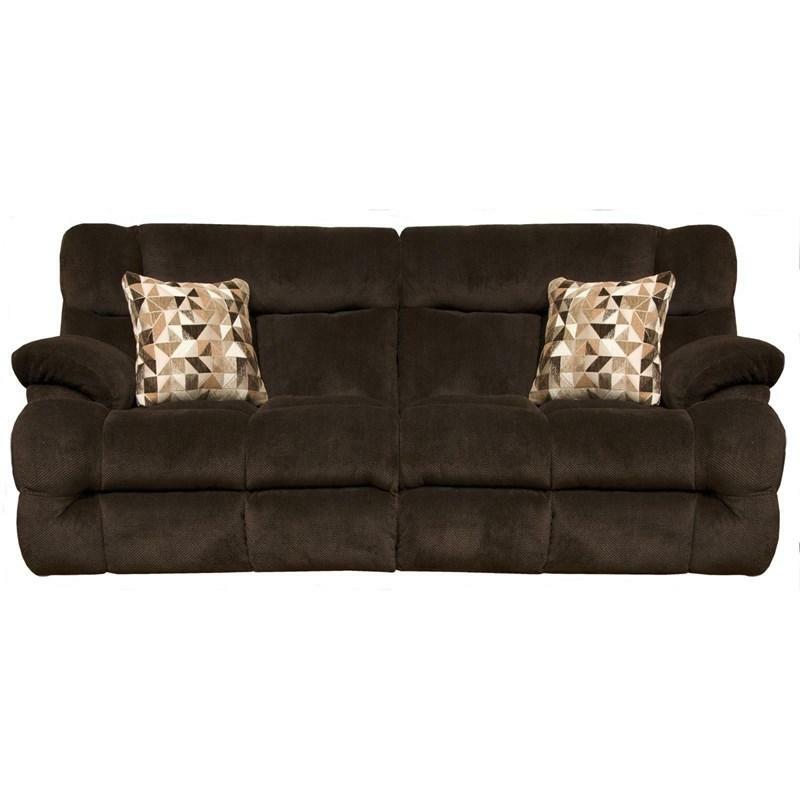 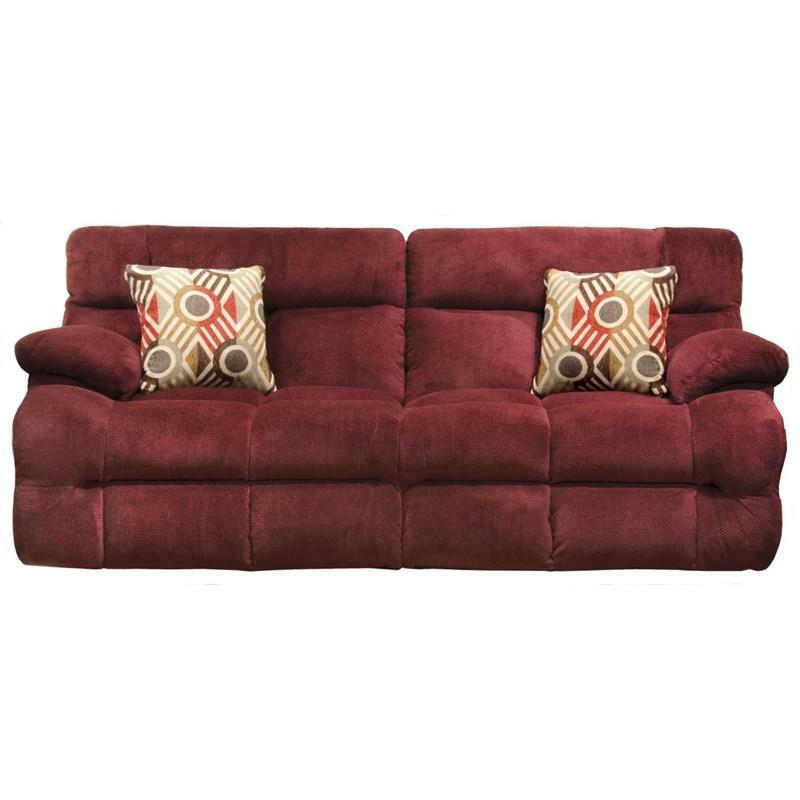 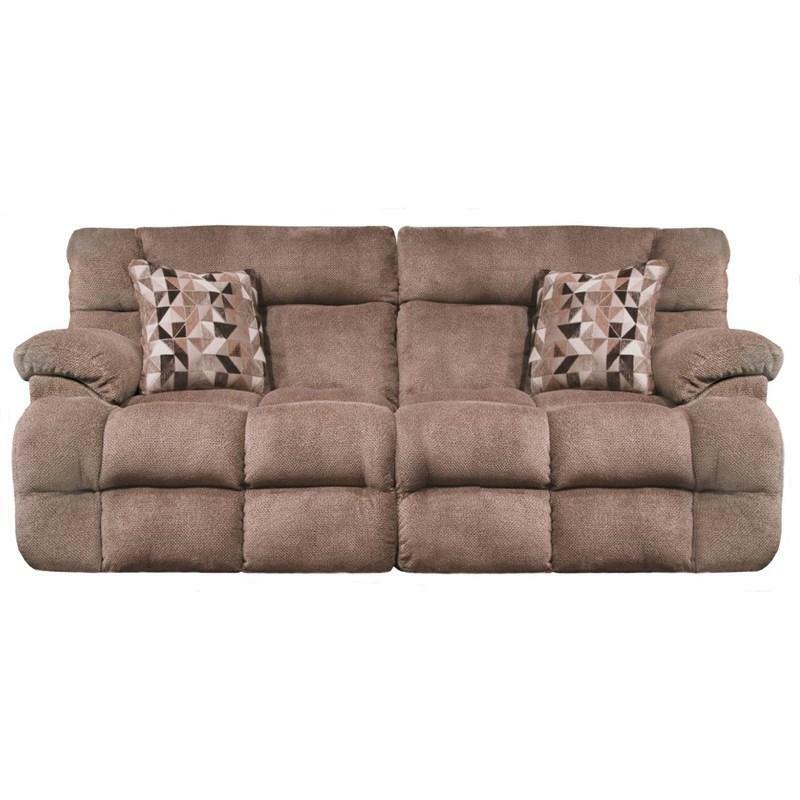 The Brice Power Reclining Sofa offers a large-scale two-seater design. 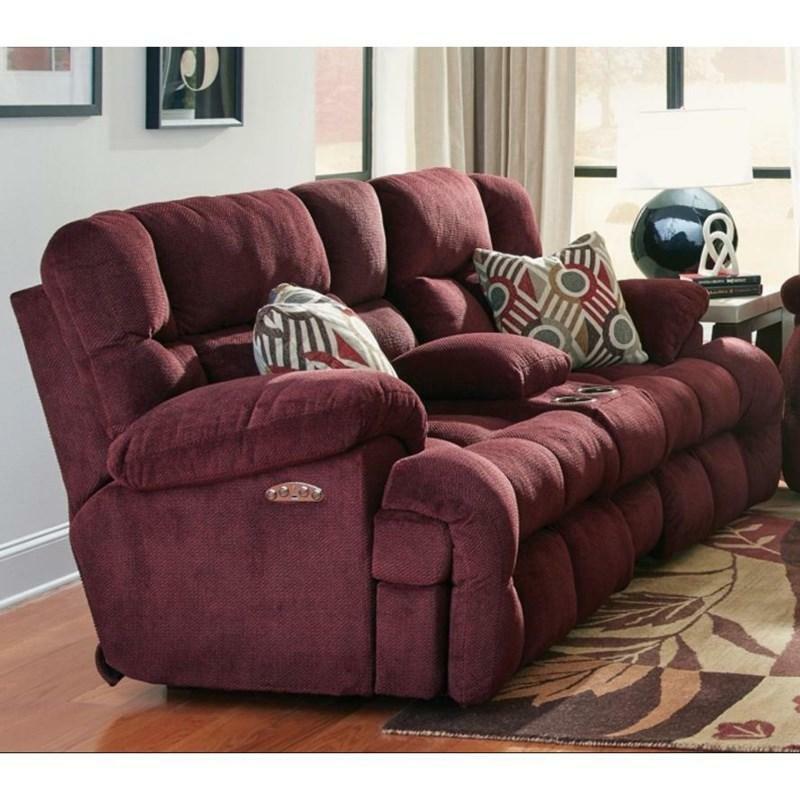 It features power headrest and lumbar feature, power lay-flat reclining feature and has a comfort control panel technology. 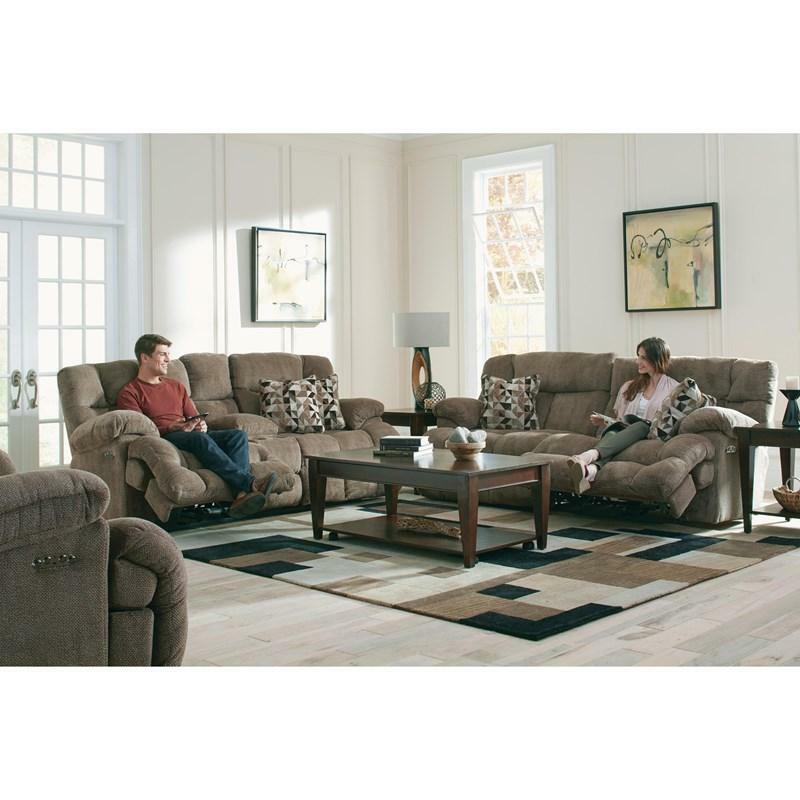 It has a comfortable pub style back, pad-over-chaise with padded footrest and pillow arms.